Carlo Scarpa: The Architect at Work is the first exhibition in New York City dedicated to the renowned architect of Post-War Europe. 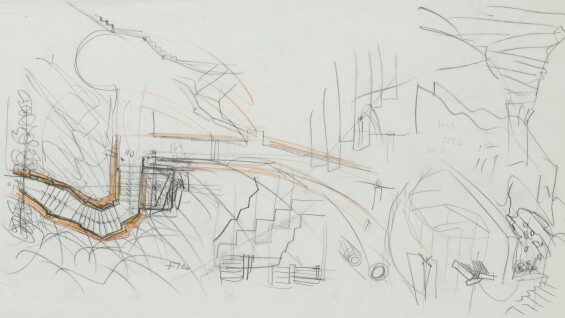 The drawings on view create a window into the private intellectual space of the architect, uniquely illustrating the power of the eye, mind and hand working in unison to create an unparalleled architectural vision. 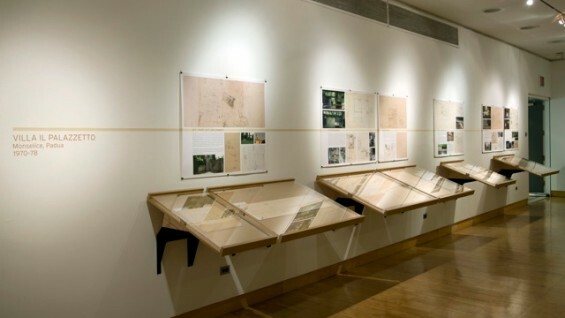 The exhibition intimately depicts Scarpa’s thought process through the architectural designs for Villa Ottolenghi, one of his most well known completed works (Bardolino, Verona 1974-79) and Il Palazzetto, a series of architectural interventions that re-imagined the grounds of a 17th century villa (Monselice Padua, 1969-1978). 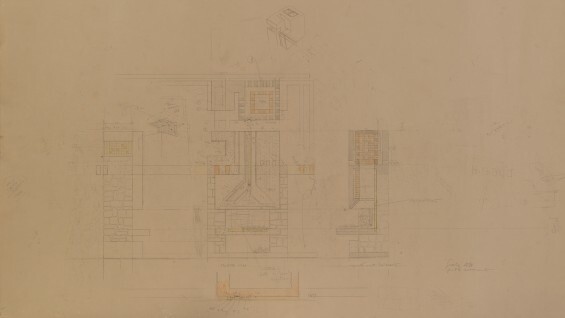 Although the two projects represent radically different architectural conditions, the design of Ottolenghi and Palazzetto are tied together in how they demonstrate the importance of an architect’s approach in developing spatial ideas. 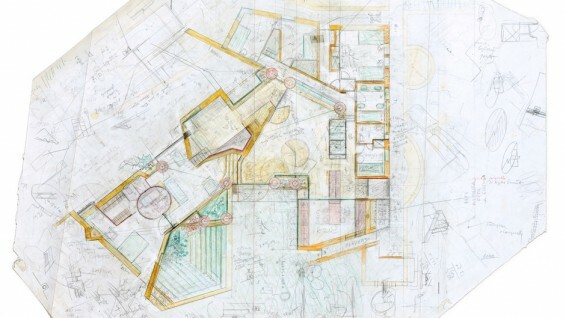 As hand drawing has all but vanished from contemporary architectural practice, having been replaced by computer-generated images, Carlo Scarpa: The Architect at Work provides a rare opportunity to see the thought process of this prolific architect through his exquisitely personal drawings. An extremely prolific architect, Carlo Scarpa (1906-78) born in Venice, Italy and was known for his distinct use of materials and poetic approach to the practice. He received international recognition for his restoration work on ancient buildings and outstanding exhibition installations. After studying architecture at the Academy of Fine Arts, Scarpa taught at the Instituto Universitario di Architettura di Venezia from the late 1940’s, serving as Director from 1971 to 1974. 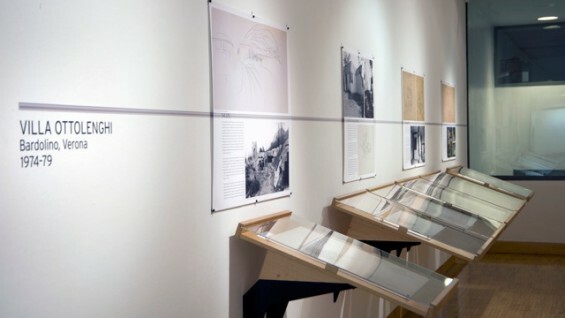 The concept for this exhibition was initiated by Guido Zuliani, Professor, The Irwin S. Chanin School of Architecture, and was made possible through the invaluable contributions of Guido Pietropoli, Architect, an associate of Carlo Scarpa for ten years. Carlo Scarpa: The Architect at Work was curated by Steven Hillyer, Guido Zuliani and Sara Jones. 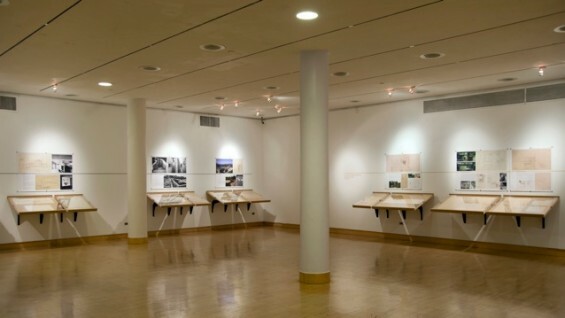 This exhibitioin received support from the New York State Council on the Arts.